I want to build on this idea today on the posture through which we extend the goodness of God to the world. We’re going to talk about the importance of creating a CULTURE OF BLESSING. It was initiated in the Garden and restated to Abraham, and fulfilled in Christ. One of the original declarations and mandates that the Father made known to us. Abraham was mentored by God in blessing our of his friendship with El Shaddai—the God who blesses me and makes me fruitful and multiplies my descendants after me. Blessing happens in a number of ways, but there is something so important about recovering the lost art of a verbal pronunciation of the Father’s favor and intentions towards each other. As the rest of culture peaks into the church and conversations happening among Christians, the larger perception is not a culture of blessing. Maybe a culture of argument? A culture of needing to be right? At it’s worst – a culture of cursing. Church should be known for a culture of blessing. It’s the language and dialect of the family of God. Our initiation into God’s family is through divine blessing. 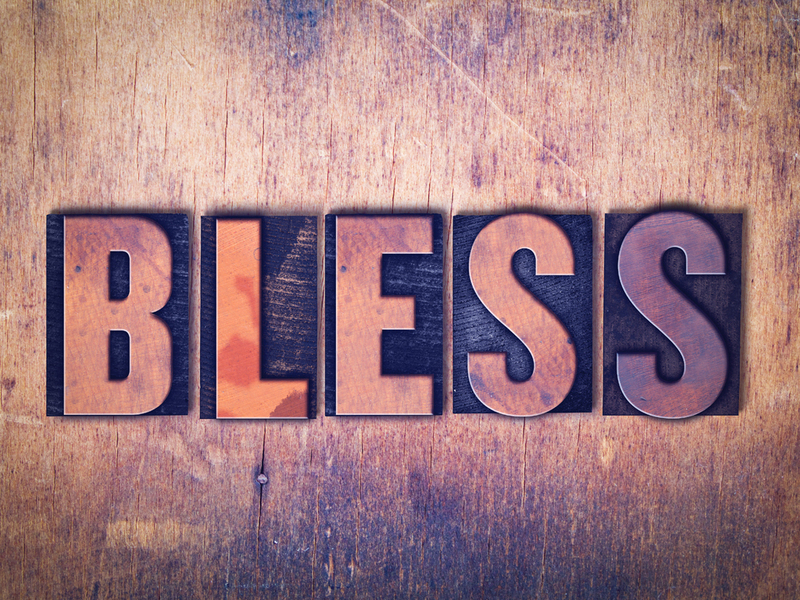 To bless is to pronounce words or initiate actions that invoke divine favor upon someone or something. This is the culture of heaven and the culture of the Trinity. Constant favor of one another. Father, Son, and Spirit always lifting up and preferring one another. For many of us, it’s a lost art we need to recover. The language of BLESSING is fuels a peculiar and attractive witness for Jesus in the world. Because of the breakdown of families in our culture, many of our youth, is many don’t know what a blessing is or sounds like. We’re made to mature in a culture of blessing. Without the blessing and affirmation, young men and women are wired to find that in other places. This is something we cultivate within the church, but also is how we can bless others who don’t know Christ. Vinelife Kids | We have re-launched our children’s ministry previously called KidsQuest. It is now Vinelife Kids. We are looking for 8 volunteers to commit to serving one Sunday a month as they invest in the future of the children of Vinelife. Several positions are available. Teachers, teacher’s aids, a management team, etc. Please email Valerie@vinelife.com if you are interested and she can work with you to provide you with the support you need to get started!